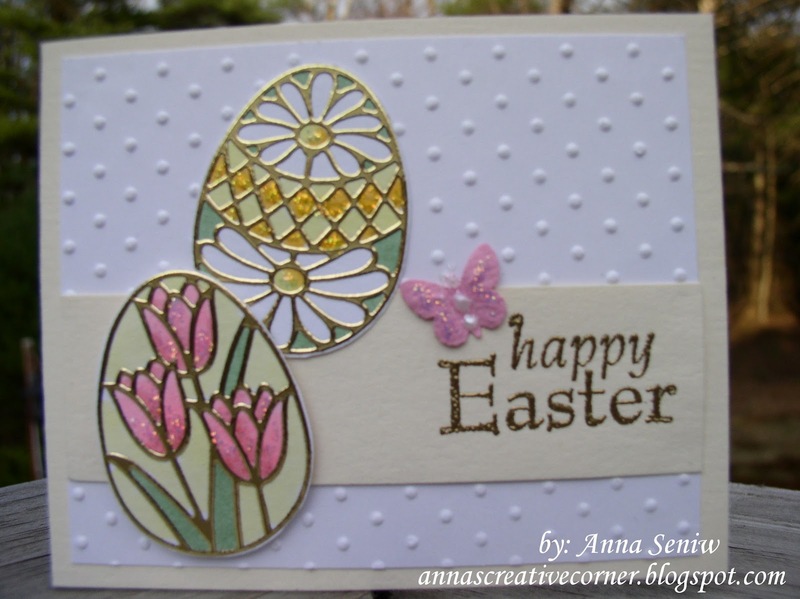 Here is another reason to join us on Saturday.........an Easter Make & Take.......create this pretty card just in time for Easter! Don't miss this opportunity! 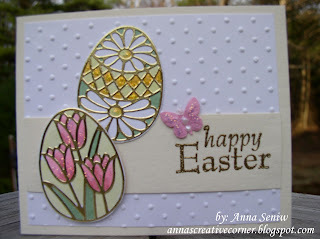 We'll use these pretty peel offs, a few markers and some stickles (of course) to make this pretty card. 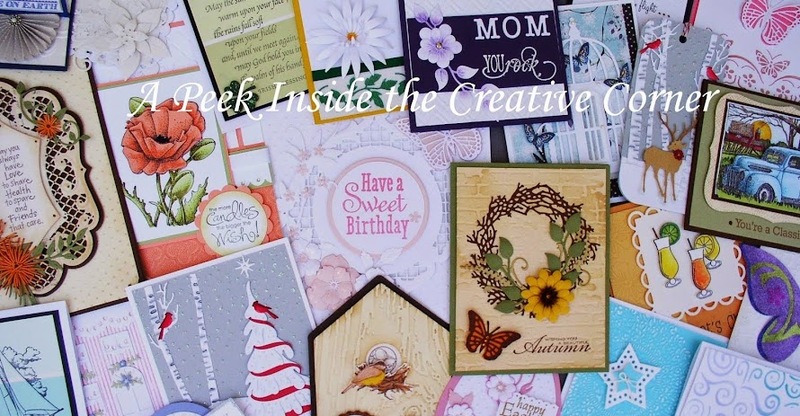 We'll even decorate the inside of the card with the "negative" parts of the peel off.